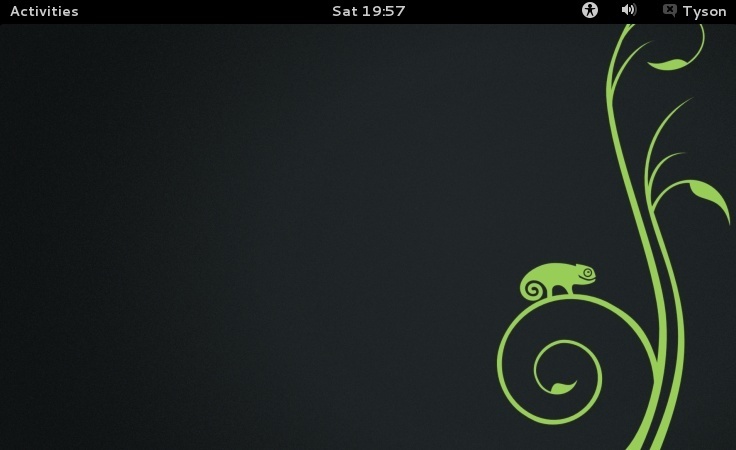 SUSE Linux and Red Hat Linux were the original major distributions that used the RPM file format, which is today used in several package management systems. Both of these later divided into commercial and community-supported distributions. Red Hat Linux divided into a community-supported distribution sponsored by Red Hat called Fedora, and a commercially supported distribution called Red Hat Enterprise Linux. 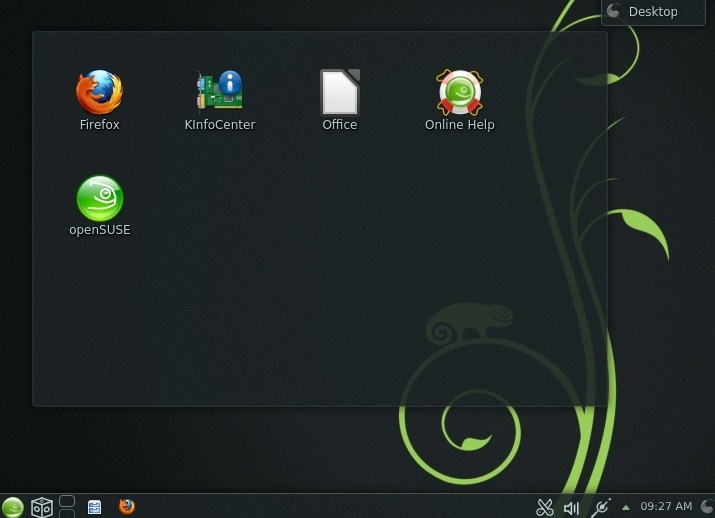 Here is the look of the two pre-installed desktops you may pick from!